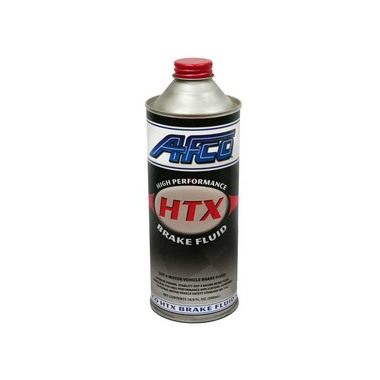 This oil is great for use where frequent oil changes are necessary and will help eliminate the buildup of dirt or fuel dilution. 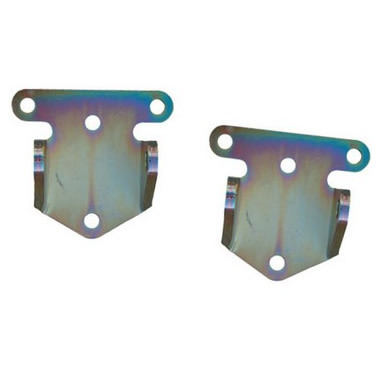 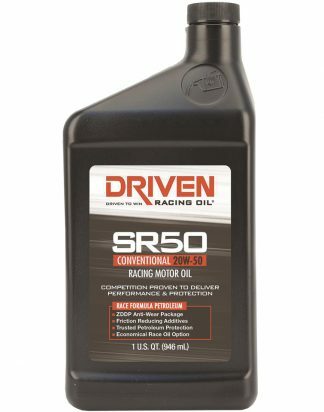 This oil is not recommended for use in engines with stamped steel rockers.Driven SR50 motor oil provides maximum performance at a price that the sportsman racer can afford. SR50 motor oil utilizes anti-wear and friction-reducing additives to fight valvetrain wear and internal scuffing. 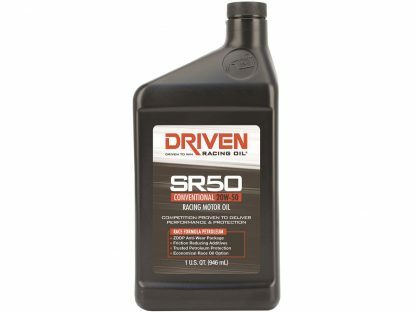 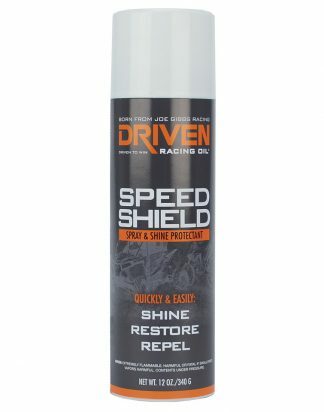 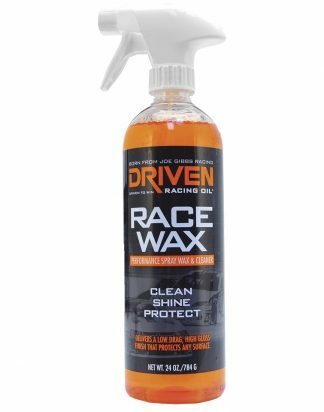 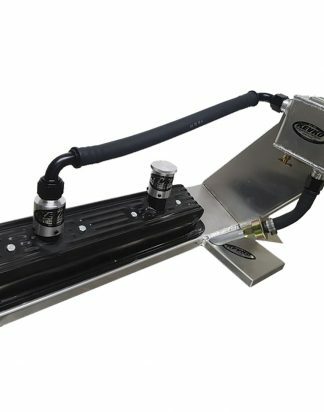 Driven SR50 motor oil provides consistent protection for flat tappet engines and prevents lifter skidding in aggressive roller cam valvetrains using both needle and bushing lifters.